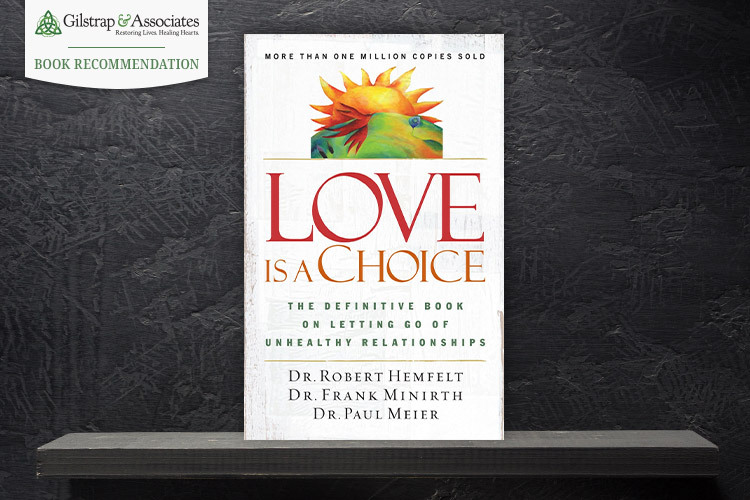 ‘Love is a Choice’ is a helpful read to understand codependency which all humans are susceptible to, how it develops from family of origin dysfunctions and attachment wounds and how it can be overcome by working through past pains and establishing healthier relationships with self, others and God. 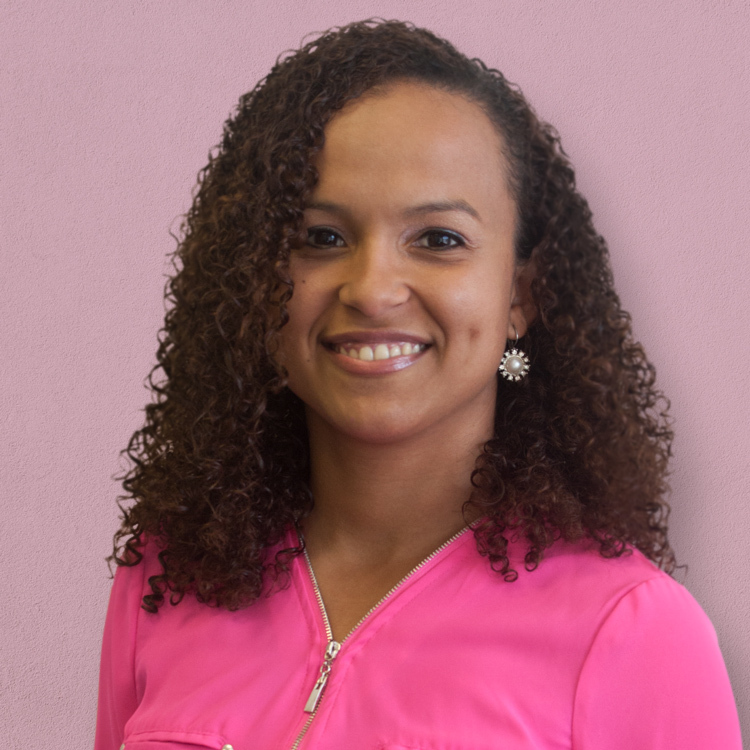 This book walks you through ten proven stages to recover from codependency and develop a healthier emotional and relational life that fosters a good balance between being dependent and independent. 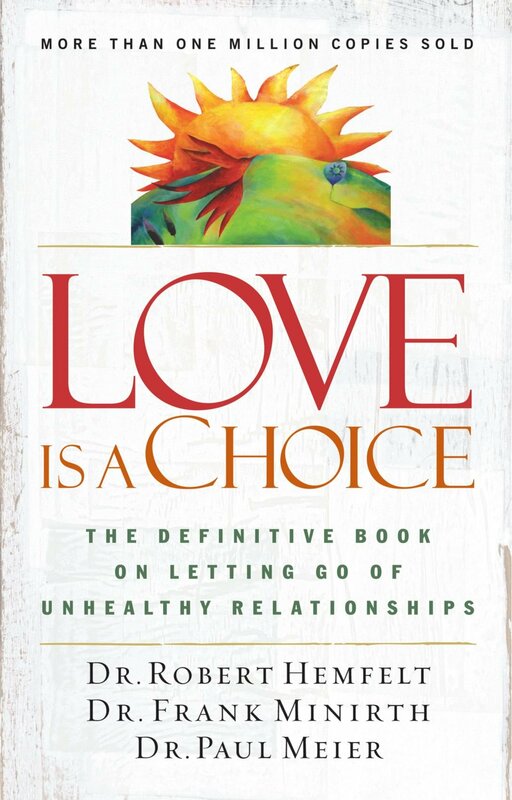 It is helpful and recommended for anyone who struggles with loving themselves, experienced abusive or neglectful relationships that hindered them from getting their emotional needs met, encounter a slew of toxic/unhealthy relationships, have dysfunctional beliefs and/or behaviors that perpetuate anxiety and depression or struggle in their relationship with God.